With a vibrant economy and a favourable tax regime the real estate market in Malta continues to flourish and Oyster Real Estate have made tremendous progress during 2017. 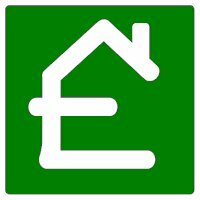 Demand for property, both in sales and lettings, has increased substantially. More realtors have entered this dynamic market, but with no branding differentials, it can be challenging to find a truly distinctive service, one where service delivery matches the promise. Oyster has from day one adopted a unique market positioning. They are a successful, boutique real estate company with a strong brand proposition and a single-minded client service philosophy, supported by multifaceted core competencies. Their goal is not merely to meet your expectations, but surpass them. Their shared vision is to provide a memorable client service. They pride themselves on their professionalism and the lasting relationships that they create with their clients – both vendor and purchaser – and understand that every connection with you is an opportunity to deepen that relationship, based on the twin pillars of trust and respect. They understand your requirements and always do their utmost to satisfy your needs and expectations in a timely and value-added manner. 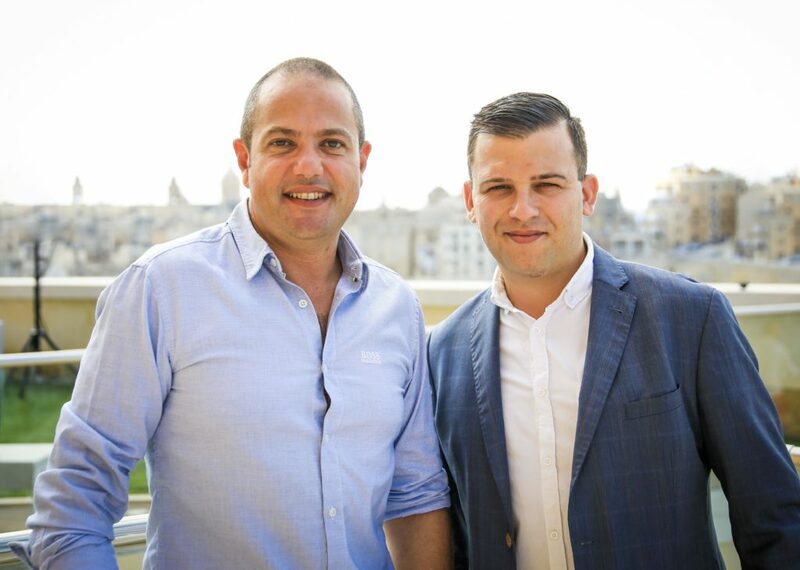 They have built a small, exclusive and experienced team of agents, each driven by passion for this business and enthusiasm for communicating the company’s vision. 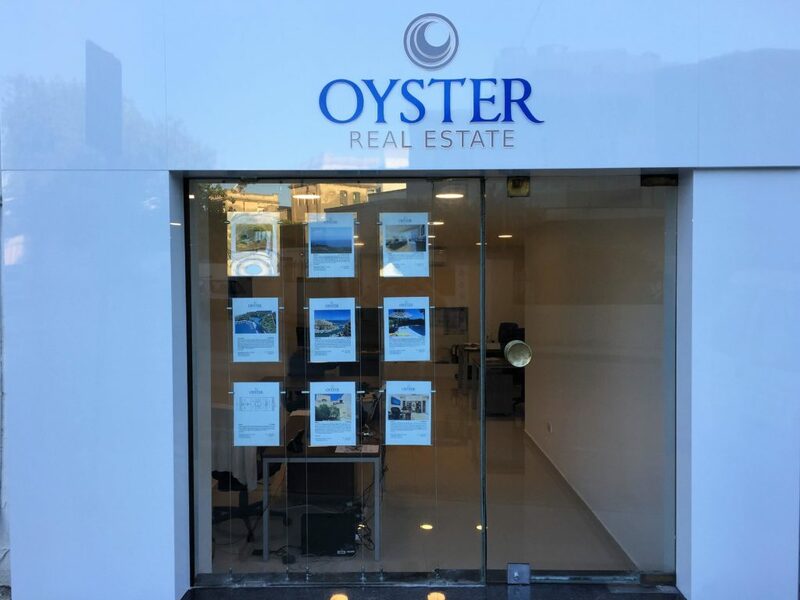 They are presently appointing new sales and letting associates to join the Oyster family which offers like-minded professionals a great opportunity to grow within the real estate industry. To oversee this expansion and to build on their excellent progress, they are delighted to announce the appointment of their first General Manager, Jonathan Briscoe White who has an extensive background in real estate and, more importantly, a reputation for dedication to his clients that is fully in line with their vision. He has quickly made his mark and is already proving to be an asset to the company, through the implementation of new ideas and work practices where the whole team shares common goals. Oyster believes in teamwork and provides training to develop interpersonal, communication, and leadership skills. Internally the idea is to create a family like team with a one family, one goal mentality. The quality of their property database exactly mirrors that of their personnel. Their team of real estate professionals work hard at maintaining their listings which continue to grow on a daily basis. They ensure their clients are always kept promptly up-to-date regarding any new opportunities. As well as the new magazine, their listings are promoted through their social media links, third party websites, as well as their state of the art website which features an exclusive portfolio of high-end properties. 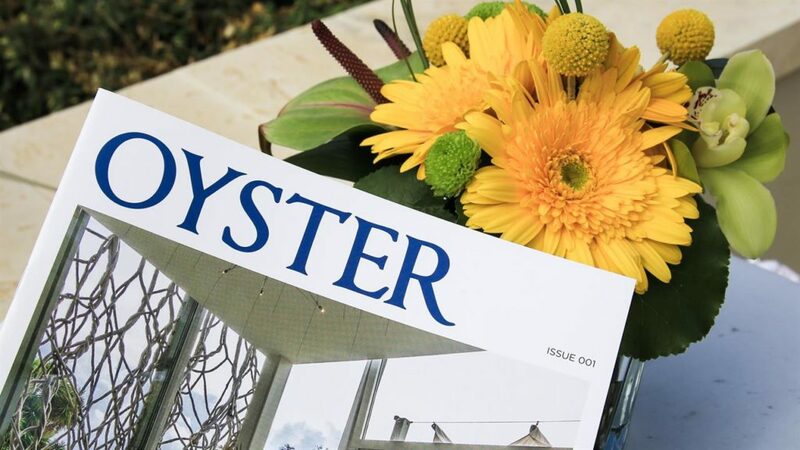 Find out more about Oyster Real Estate now!